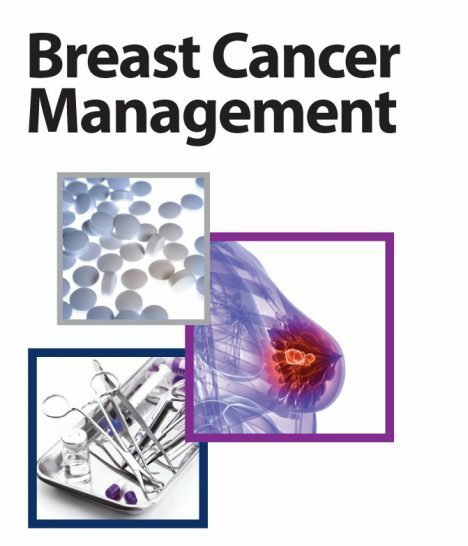 When a medical device or treatment modality is new, it is often difficult to publish full scientific studies in the early days. We can help you to assist your clinician customers in generating and publishing patient case reports, which will help to share experience with the new product or treatment modality and subsequently add to the body of scientific evidence. 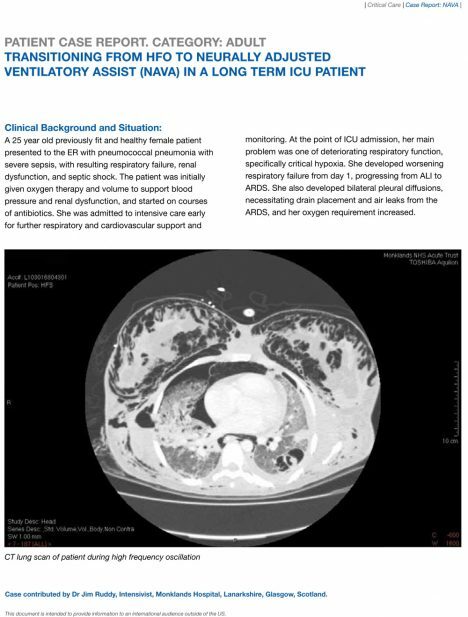 Focus on physiology – a patient case report series generated together with Dr Nico Pijls, Eindhoven. The patient case report series illustrated the use of PressureWire technology in connection with FFR – Fractional Flow Reserve in interventional cardiology. Implant-based breast reconstruction using TIGR Matrix mesh. 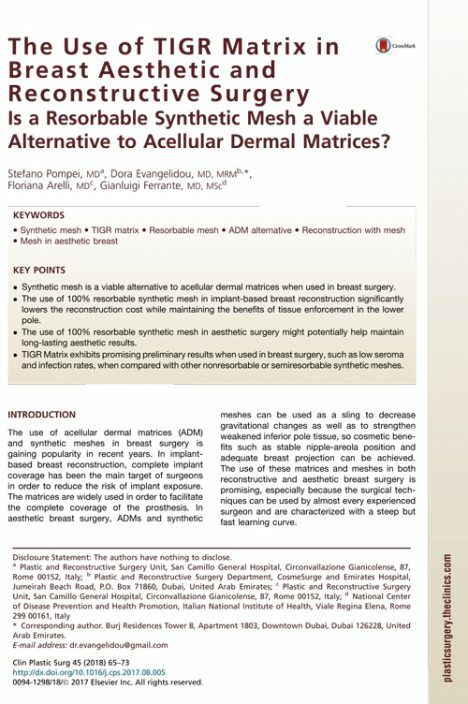 A research article with writing assistance to Dr Peter Schrenk illustrating the use of a new resorbable surgical mesh in a series of patients. A research article with writing assistance to Dr S Pompei et al illustrating the use of a new resorbable surgical mesh in a series of patients for aesthetic and reconstructive surgery. A series of patient case reports were generated with intensive care physicians and published in Critical Care News to highlight new ventilation technologies and modalities, as well as new technologies in anesthesia.